Utopia Fiber is an internet service provider targeting medium-size communities across the state. Like many ISPs their primary benefits are speed and reliability. The challenge was to make “me-too” benefits interesting and memorable in a crowded, competitive marketplace. 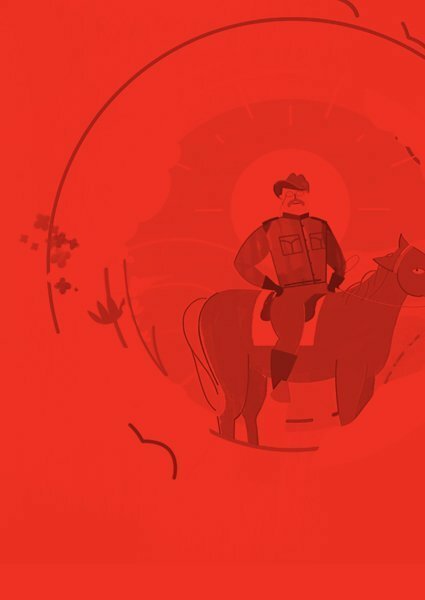 Employing a light-hearted illustration style to communicate Utopia’s top benefits, the agency created TV spots and collateral materials designed to disarm and entertain. Since the launch of the campaign, Utopia has grown significantly across its target markets, while expanding into new territory.